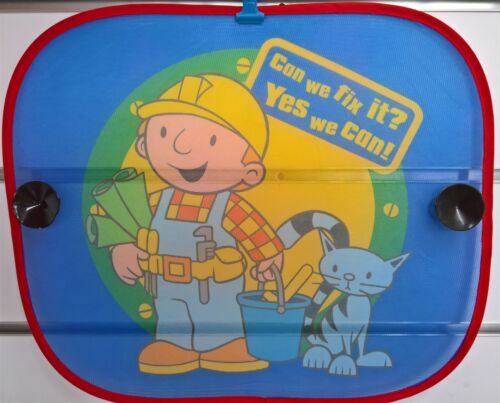 Educational Toys For 3-8 Year Old Boys Age Children Tool BOB BUILDER SEALED! Handmade Bob-the-Builder Baby / Toddler / Lap Quilt - size 36" x 49"
SoHo 1234 Panda Friends Complete Bedding Set with FREE BABY CARRIER !! !